SuperBright 10"4 model (over 1000Nits). 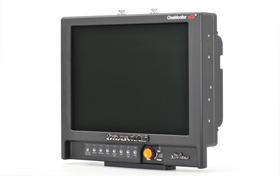 The most advanced S3D tools in a medium size field monitor. SuperBright 12"1 model (over 1000Nits). 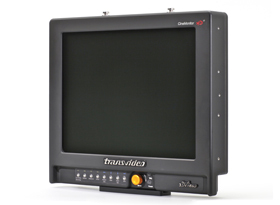 SuperBright 15" model (over 1000Nits) with wide viewing angles. 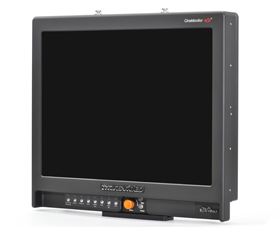 The most advanced S3D tools in a large size field monitor.